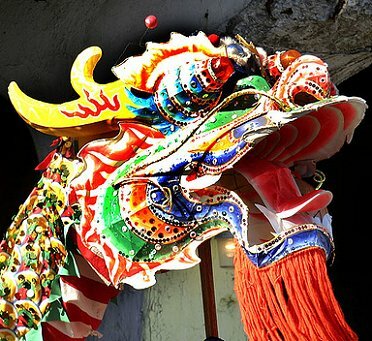 Did you know that the Chinese New Year is based upon the twelve Chinese zodiac animals. The Chinese Lunar Calendar is set upon the cycles of the moon and is created differently than the western solar calendar. In North America the years are dated from the birth of Christ. For example, the year 2,000 means 2,000 years after the birth. Each year is given a sign according to a repeating cycle. Thus we have the year of the Rat, Ox, Tiger, Rabbit, Dragon, Snake, Horse, Sheep, Monkey, Rooster, Dog and Boar.